Mr. Zhou conducts underwriting of investment opportunities to determine fit with the company's investment objectives. His work focuses on conducting due diligence on both ground up development and value add opportunities. He is responsible for developing financial models and conducting market analysis, feasibility analysis, as well as other tasks and projects related to the development lifecycle. 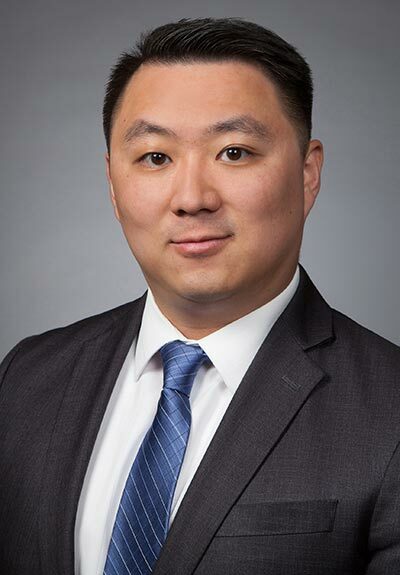 Prior to joining Washington Property Company, Mr. Zhou served the D.C. real estate market by providing mission critical market research and real estate analytics as an Account Executive at the CoStar Group. He was responsible for business development and relationship management within the local real estate industry with over 300 clients. Mr. Zhou received a Master of Science degree in Real Estate and Infrastructure from Johns Hopkins University. He also holds a Bachelor of Arts degree from the University of Maryland in Economics, focusing on macroeconomic analysis. He also underwent a concurrent study in accounting, specializing in financial auditing. Mr. Zhou grew up in the D.C. area and is intimately familiar with the local market as well as being active within the community. He currently resides in Bethesda, MD.